Enter a keyword to search for a particular word/topic in the title, the author(s), or the abstract of the publication. 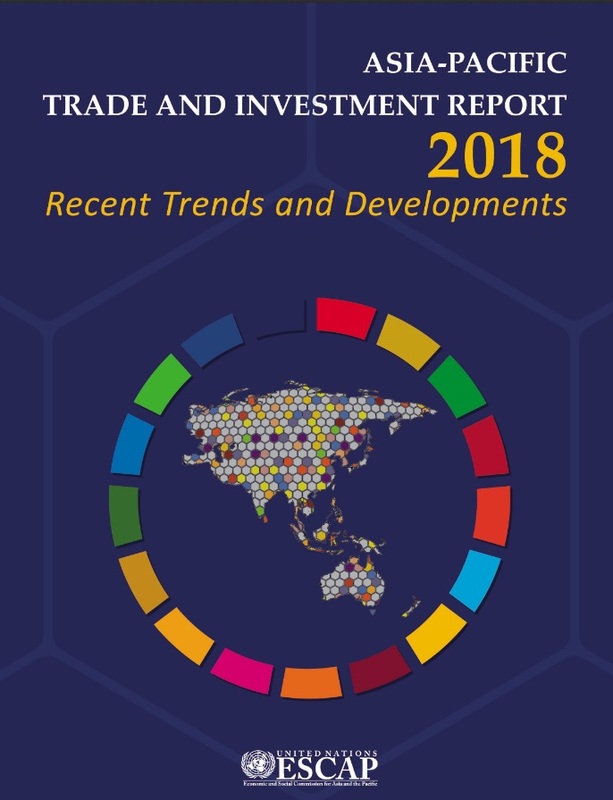 The Asia-Pacific Trade and Investment Report (APTIR) is a recurrent publication prepared by the Trade, Investment and Innovation Division of the United Nations Economic and Social Commission for Asia and the Pacific. 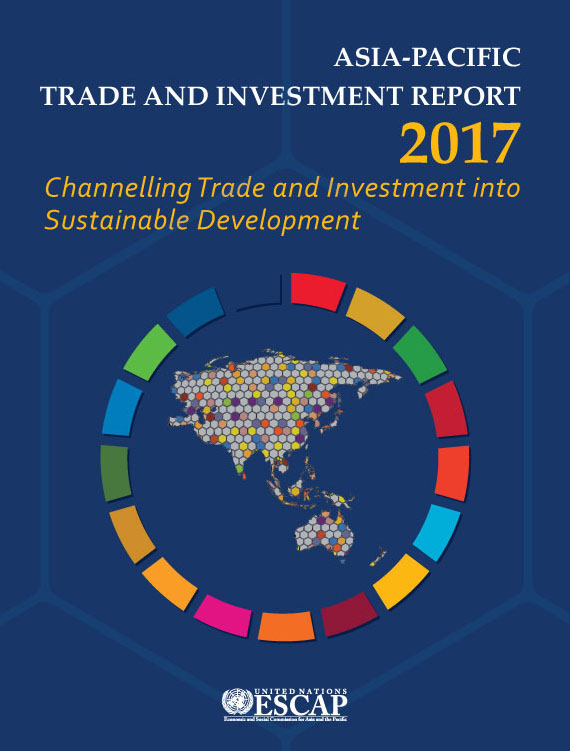 The Asia Pacific region is a major player in Foreign Direct Investment (FDI), accounting for 31% of global FDI inflows in 2016. 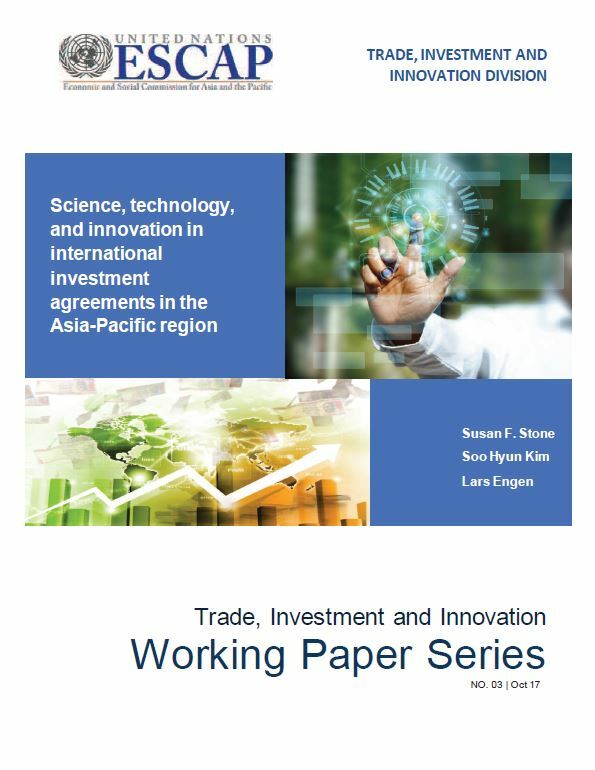 Increasingly International Investment Agreements (IIAs) are being put in place to manage and control these investment flows. 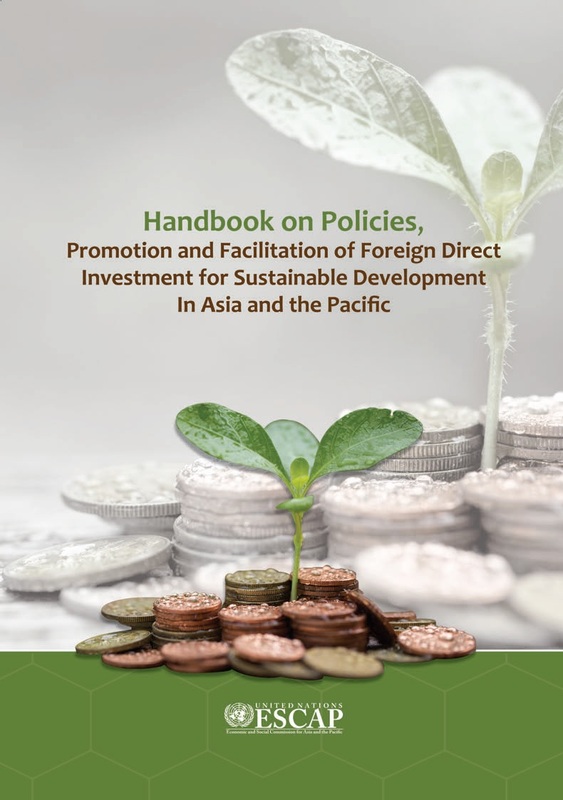 ARTNET on FDI is a network with the aim to ensure investment policies and treaties, FDI promotion and facilitation in the Asia-Pacific region in support of the achievement of the 2030 Agenda for Sustainable Development. ARTNET on FDI is an initiative of the United Nations Economic and Social Commission for Asia and the Pacific.